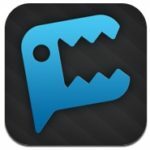 iPhone 5 Due In Q3 2011 With 4-Inch Display & Metal Build? This week, GadgetsDNA reports that the iPhone 5 has entered the trial production stage and is due for launch in Q3 2011. Additional details match recent rumors such as the iPhone 5 featuring a 4-inch display and a new metal chassis to improve the cellular antenna signal. Considering this new report, and recent rumors, it seems that the iPhone 5 will very much resemble the iPhone 4. As MacRumors points out, a video taken in January 2011 revealed an early look at the potential iPhone 4 CDMA frame, alongside the iPhone 4 GSM frame. The video ended up being fairly accurate, as the “iPhone 5 Middle Plate” seen above became the iPhone 4 CDMA frame, sans the SIM card slot. 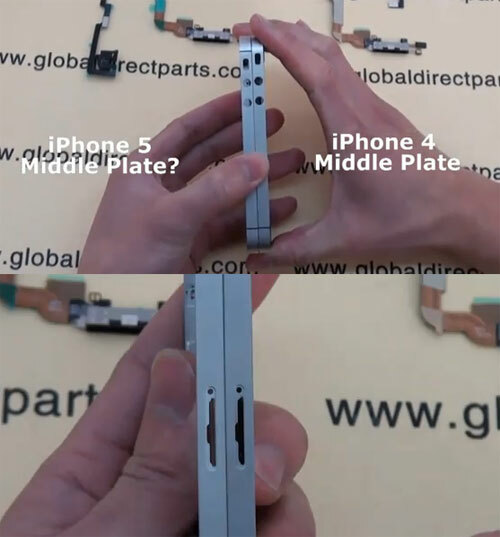 However, the inclusion of the SIM slot then led many to believe that this could be the future frame of the iPhone 5. The iPhone 5 is further rumored to support both GSM and CDMA cellular technology, so the image seen above could very well be the next iPhone.